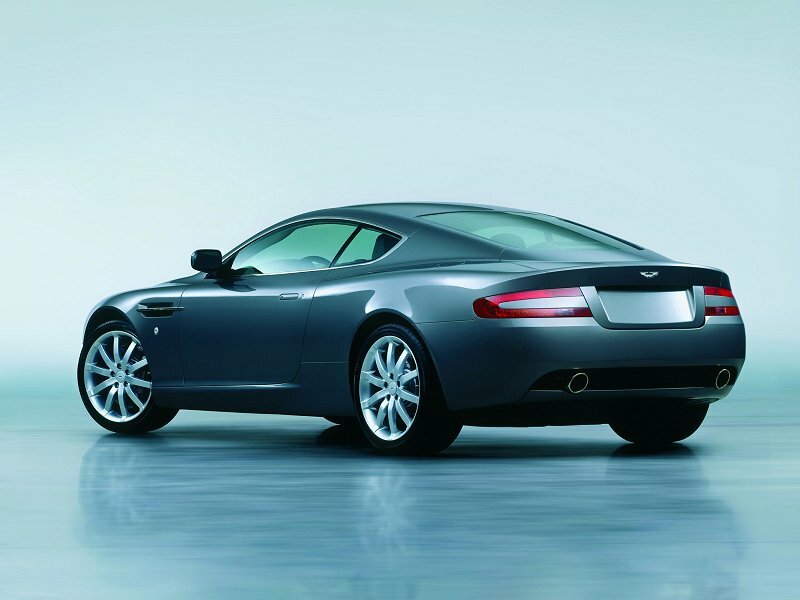 What is the best designed car? Ok, so to any car designer- this is the question of all questions. I find it hard to answer with just one car. 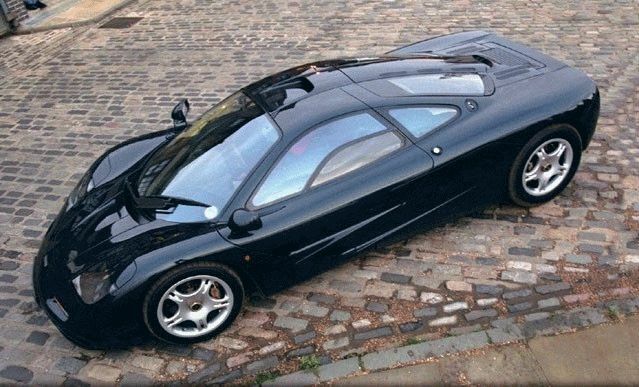 I narrowed it down to a few and I thought I would make a page here to try and work up a list of the best designed cars in history. Really it comes down to what the definition of design is- if it is purely looks, or deeper. 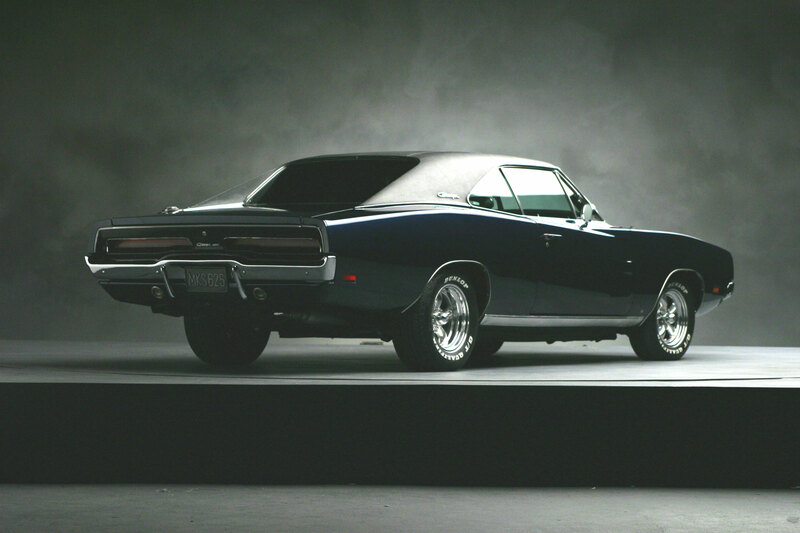 The best looking car, is somewhat different to the best car. If we use that idea, the best designed is perhaps the one that combines both aesthetics and function perfectly. Being a designer also means that I often judge a design by how much of it I would want to change. If I could not in any way change or improve on a design, or even feel that the designers of the car could have improved on the design, then I feel it is perfect. 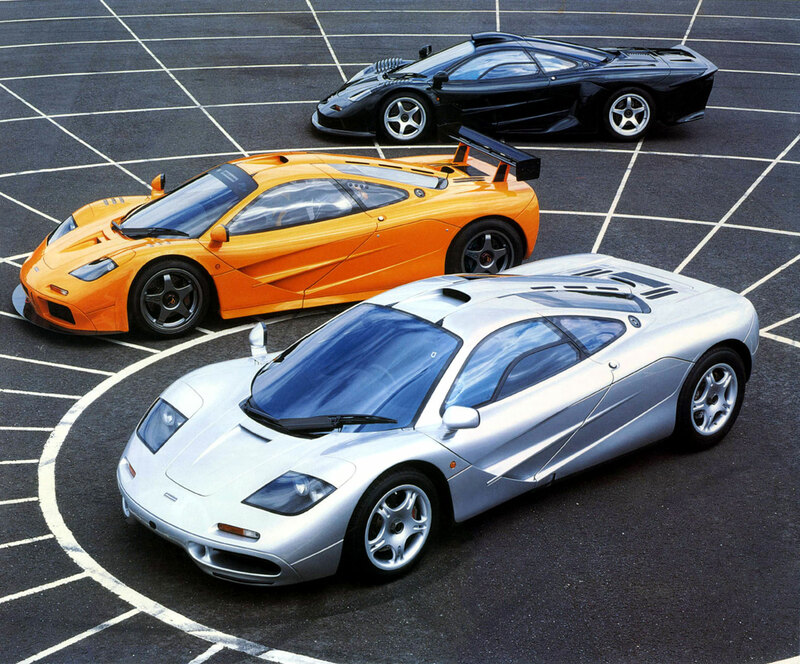 For me there is actually one choice : The McLaren F1 designed by Gordon Murray, and styled by Peter Stevens. 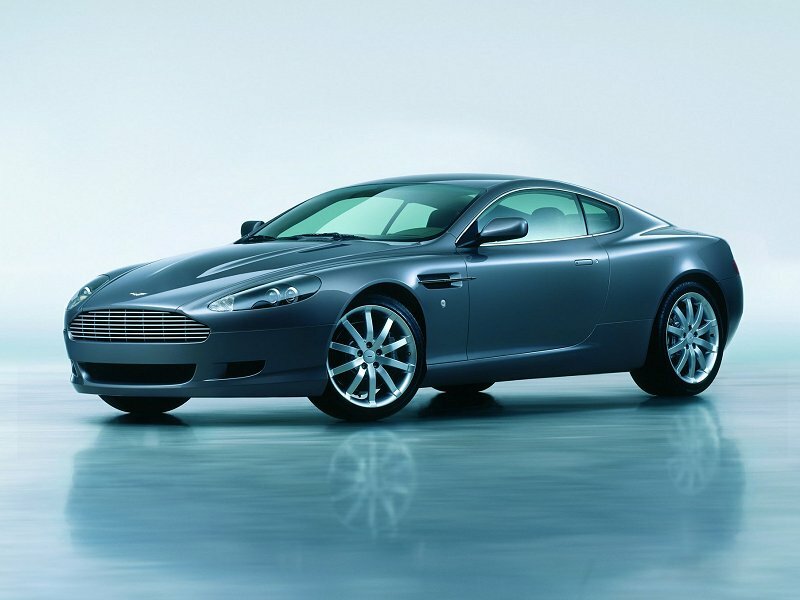 I’m with you there on the DB9!!! Out of the rest of your list the only one I dislike is the Audi TT (the new one isn’t much of an improvement), though I do rather like the look of the R8. On another topic, where’s your RSS feed for comments? Feeds FTW!!! 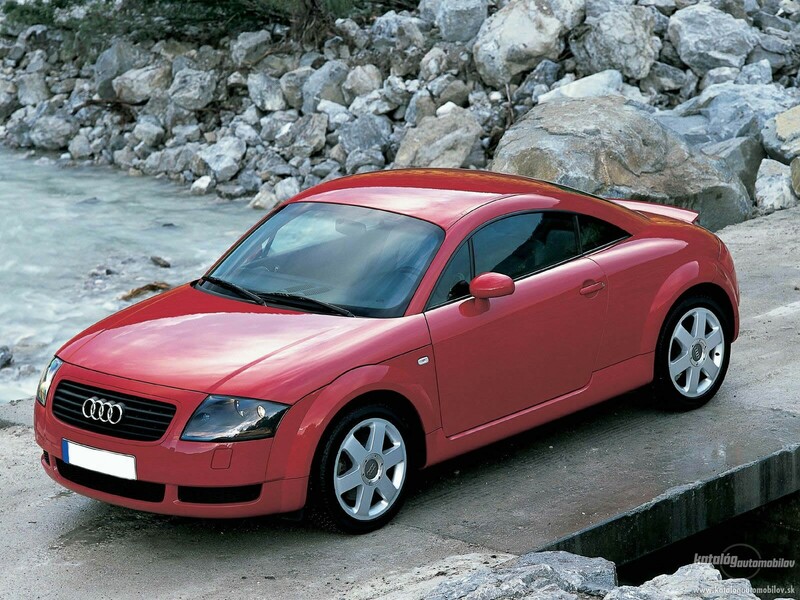 Audi TT’s are not to everyones taste, but in terms of product execution and pure design/manufacturing finesse- the original is possibly a close second to the McLaren as the best car ever designed. Seriously, the TT is that good. 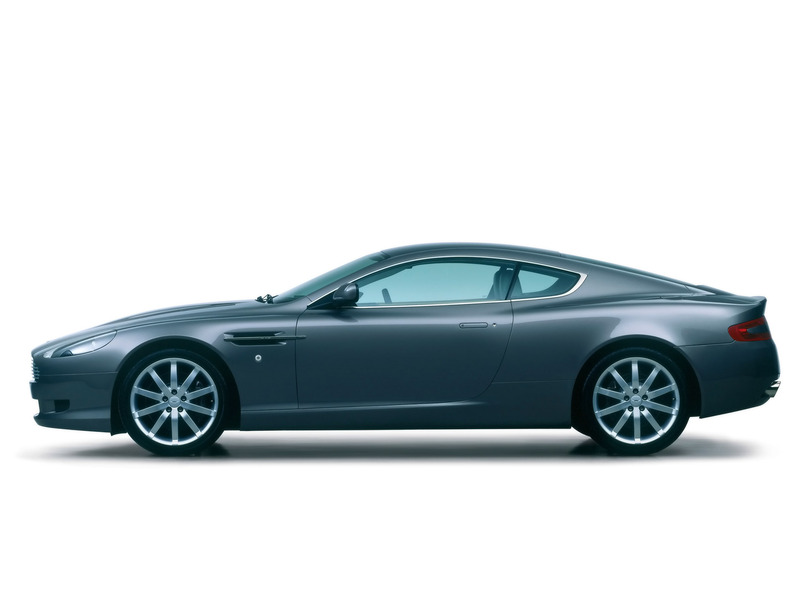 It’s like an Ipod, or Imac, it changed the quality bar of car design forever. 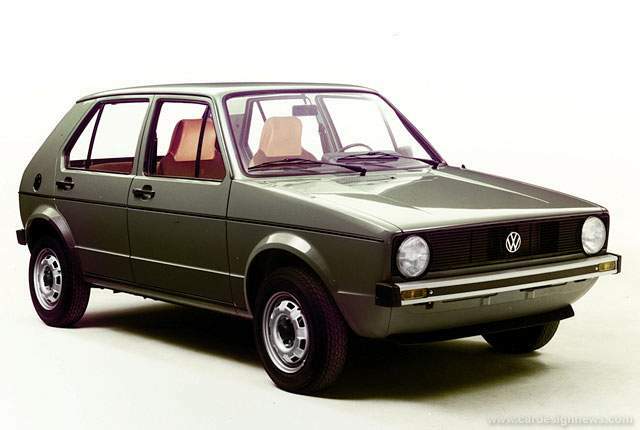 Just look at how they evolved it for the mk2, barely any different. 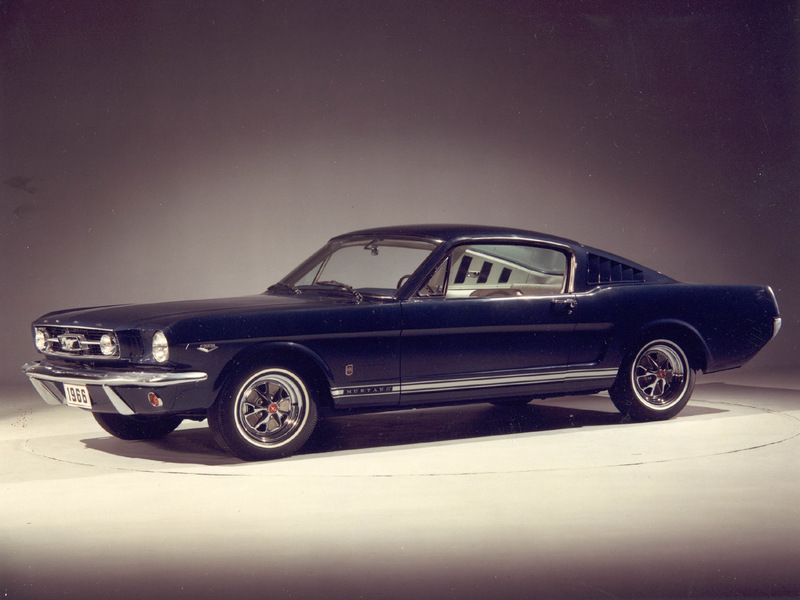 i loved your choice in general esp Ford Mustang fastback,audi tt and db9!!! and mostly loved your sketch on the header!!! Asking which car has the best design is like asking which food you like best. If you pick just one, like steak, you will have to leave out so many other wonderful foods. Translating that to cars means that by picking only one, you must leave dozens of fantastic designs with no recognition. For example the list above leaves out all the incredible classics, like Talbot Lago or the Bugatti Atlantic Coupe. It’s much easier to select one or two from categories like best sports car, best classic car, best race car, or luxury car etc. 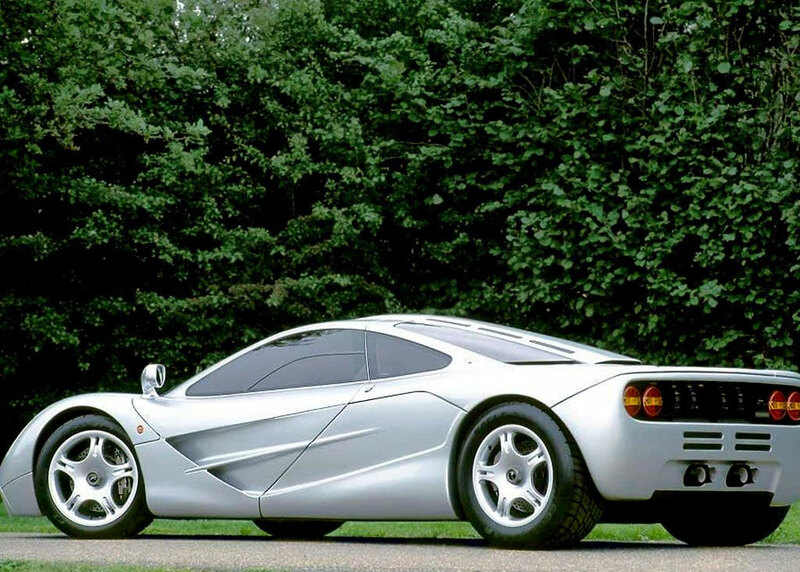 I think most car designers would have at least a dozen or more all time favorites. Picking only one would be almost impossible. The reason there are not so many classics on my list is that being a designer- I believe that design quality improves all the time. Manufacturing and design align ever closer and closer, as do engineering and design. 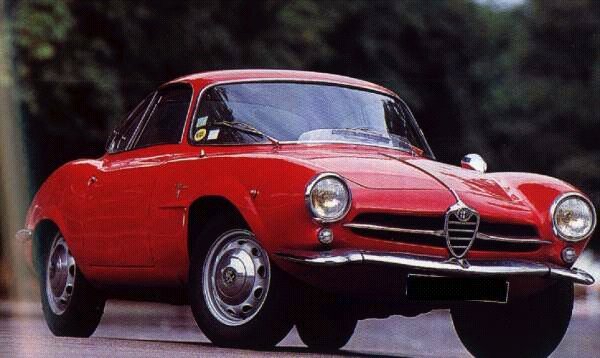 There are as you say some great cars where these aspects aligned in the past, but some of those cars did not meet customer requirements perfectly (easy to drive, safe, reliable) so were flawed in terms of overall design quality. In fact- if I took customer satisfaction into account the list might be quite different (things like a Peugeot 206 might appear!) so my list is quite personal, and I think tries to blend 2 factors- pure styling and beauty, with functional design and product success. What are the favoring details of the TT? I just wish for a greater explanation. This was a German design school, which was an early proponent of the “form follows function” idea. The idea is of course, that nothing extraneous is needed, and no “styling” or superfluous additions are allowed. 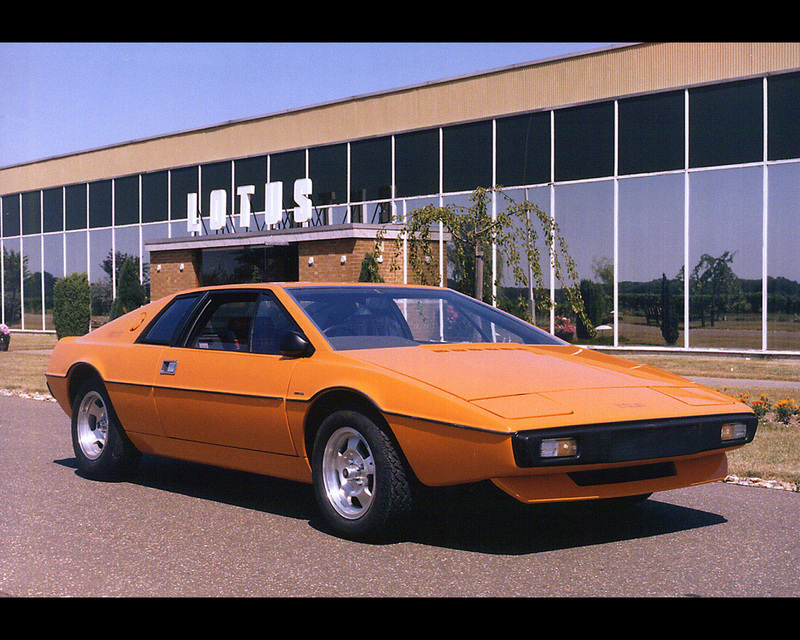 An example of this with the TT would be the original version, which had no spoiler on the bootlid. 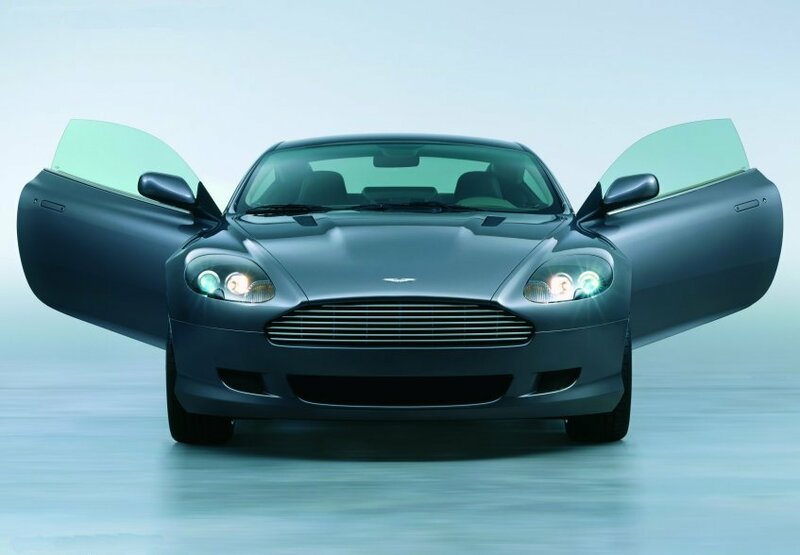 That spoiler was added for safety and aerodynamic reasons, after stability issues were discovered. The point being that nothing was placed on the car unless totally necessary. 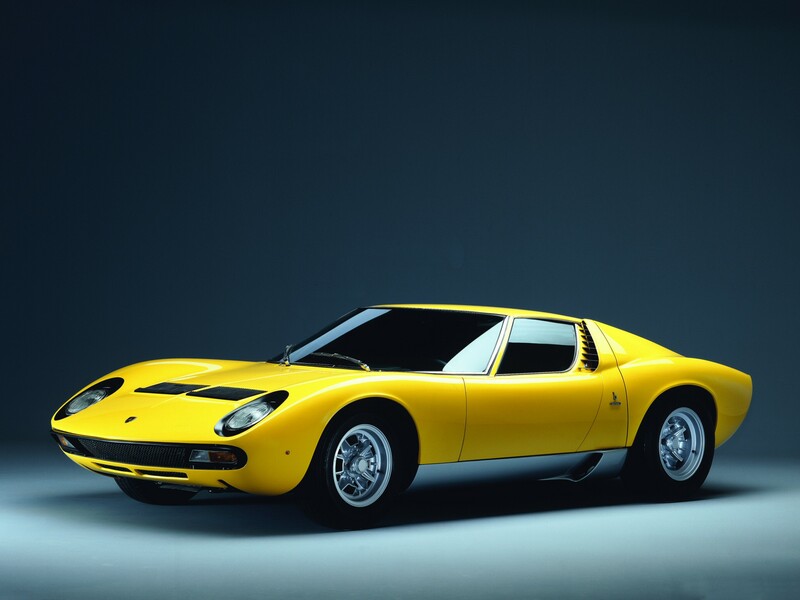 The whole form of the car can be described with geometric shapes- perfect semi-circle wheel arches, lines which curve very precisely over the package of the car- in exactly the same way front and rear. The rear and front light units are exactly the same shape and size, one is red, the other clear. All the details are minimalistic, there are almost no scoops, holes, air intakes, jutting noses, etc. The bonnet (hood) is completely smooth. 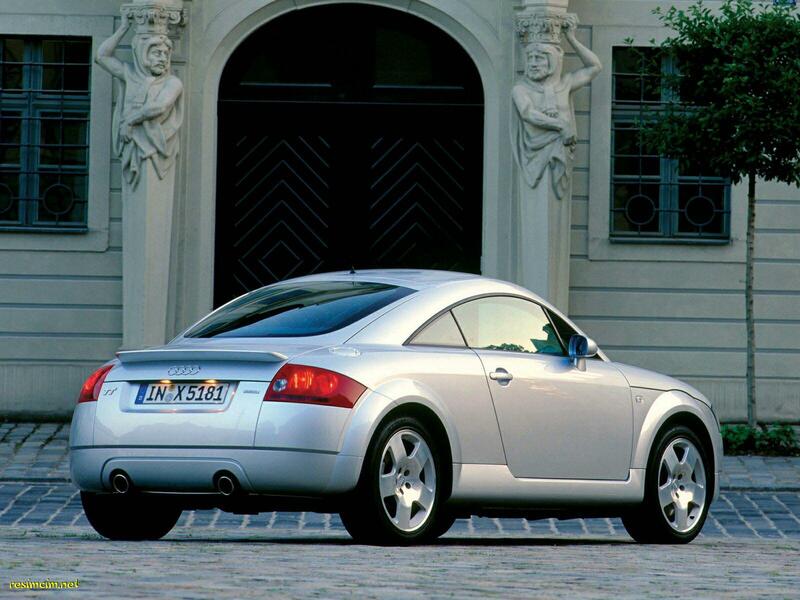 The TT is essentially the very basic shape of a sports coupe- distilled into 2 almost perfect forms- the lower half (which is almost perfectly symmetrical in every direction) and the upper half (which gives some clue as to direction, from aerodynamic shaping). It has been hard to make a purer shape since the TT. 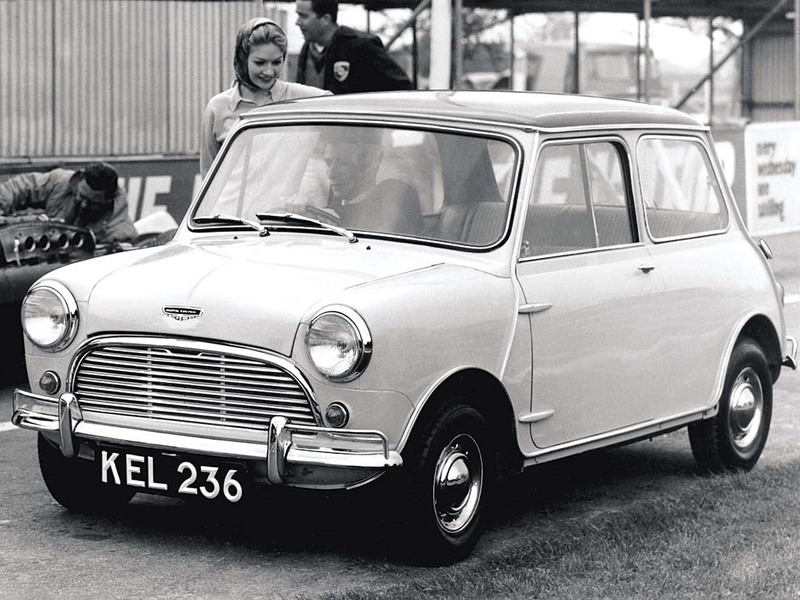 The only limitations to that purity come from items reluctantly added such as wing mirrors, registration plates, or that annoying spoiler (aptly named). 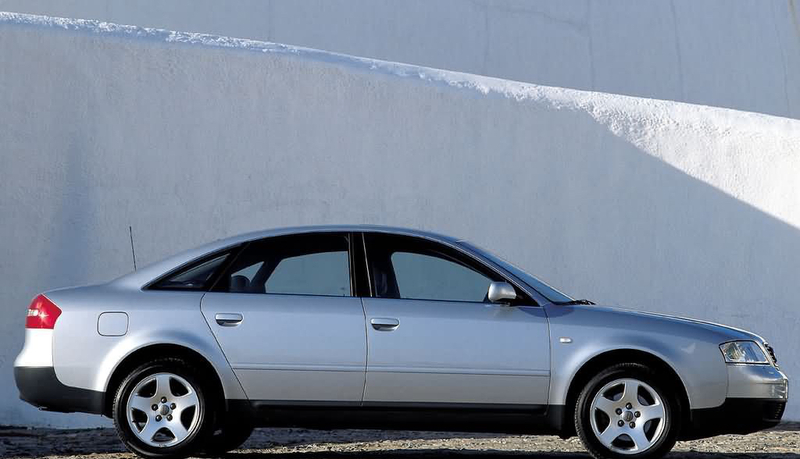 As can be seen on the A6 of that era (also on my list) Audi design were really at a peak of their obsession with this distilled and minimalist design thinking. It can be compared closely with everything that Apple are currently doing in consumer products. Sadly Audi have started to abandoned this theme due to customer pressure for “exciting” or so called “sporty” design, but we can still see the influence of the TT on every current Audi. 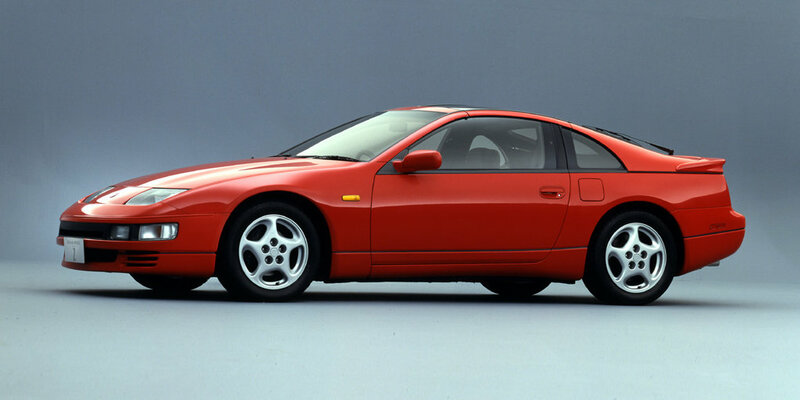 Surprised nobody has picked up on my 300ZX inclusion… just a personal favourite of mine, which will likely be totally forgotten in history. It’s not perfect, but that’s why I like it. A great combination of US (Californian) and Japanese aesthetics- it was literally designed by 2 competing Nissan studios in those locations, because it needed to appeal to consumers in those 2 locations (and nowhere else!). Sir, please explain me about rollover damages in detail. I don’t understand your question- can you explain further? I have proposed a rocket shaped car design that will be efficient and reduce pollution. 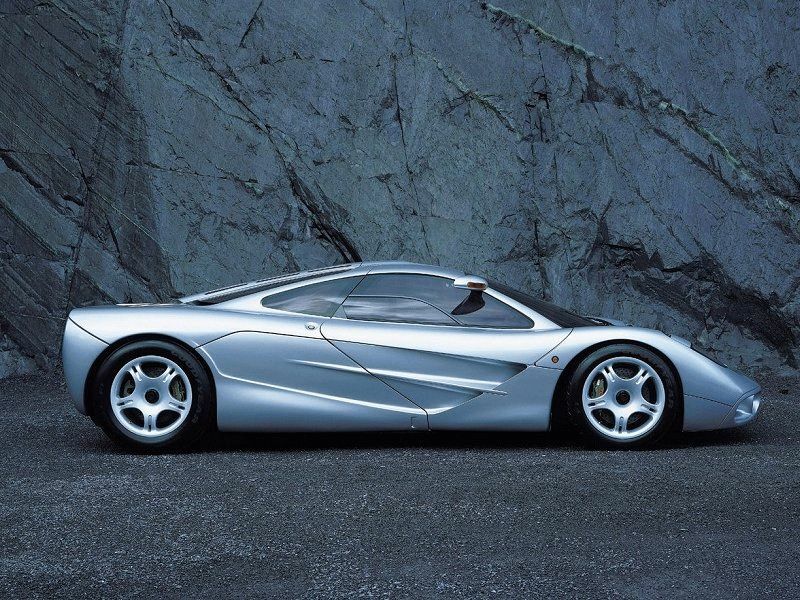 interesting… you’ll need to look back in history for other rocket inspired cars. Some are mentioned on my page about “What makes a car look fast?”.. one tip would be, make sure you enclose the wheels. Open wheels are terrible for aerodynamics. good choices! how do you feel about the 2001 -2003 Civic coupes? Civic Coupe? Well, I may have to google to check what those look like…. which is why they won’t make my list. Very conventional design, not memorable. Who designed it? how to make a car more efficient as well as fast? Oops, sorry I realise what you mean now. Cars like the La Ferrari, Porsche 918 and BMW i8 show that efficiency and speed can Work in harmony. Current motorsport rules from the FIA in LMP and F1 classes are aimed at promoting speed and efficiency. Hybrid race cars are not designed to go slowly. When correctly designed they are faster.